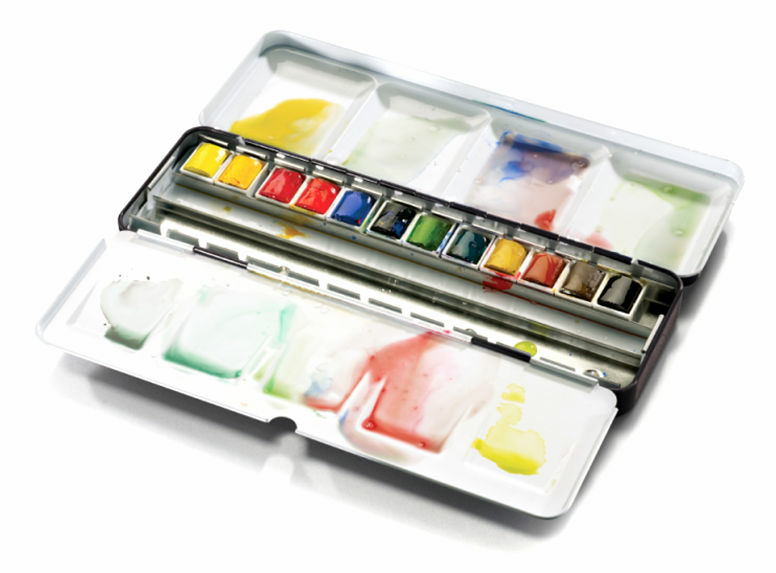 Artists' Water Colour is the market leader in artists’ quality water colours highlighting bright, transparent and more stable colours. A traditional and classic sturdy black tin with half pans. A traditional and classic sturdy black tin watercolour tube box. 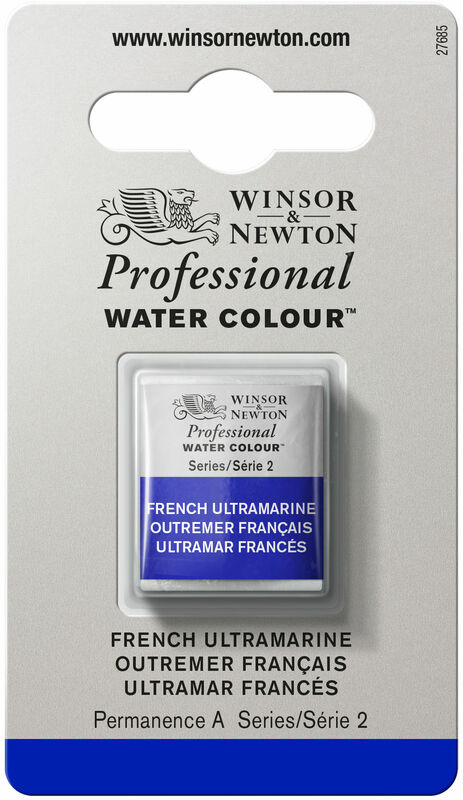 Winsor & Newton Professional Water Colour is the market leader in artists' quality water colours. Advancements in both pigment technology and production methods produce even brighter, more transparent and more stable colours. 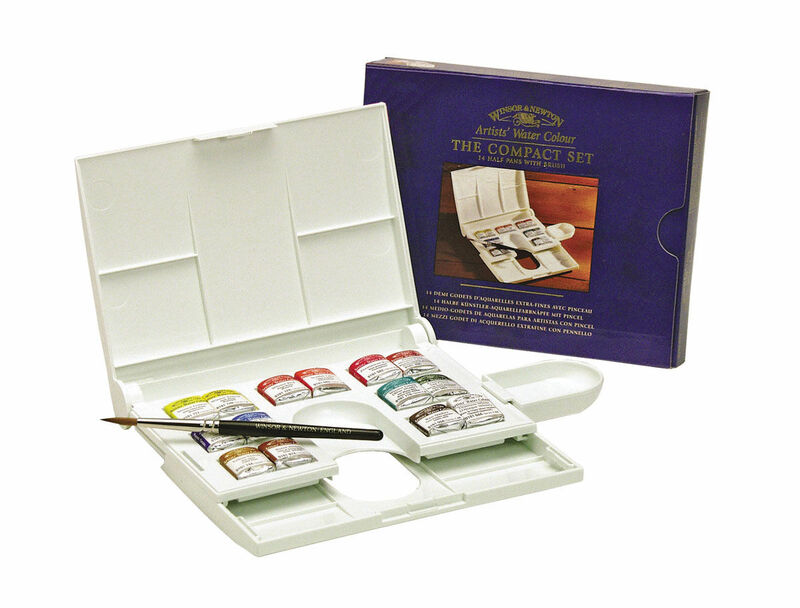 Professional Water Colour is also available in a number of sets. 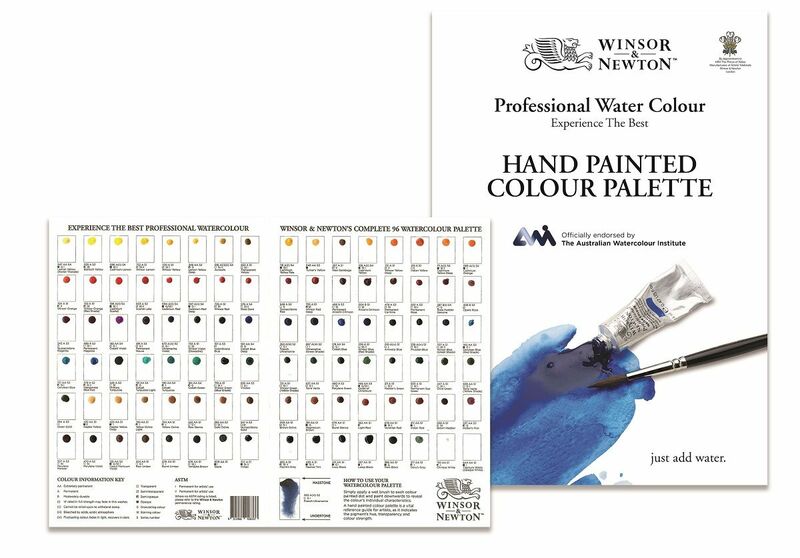 The Professional Water Colour sets range from sets containing a basic collection of colour to luxury wooden boxes containing everything from colour through to mediums and brushes. 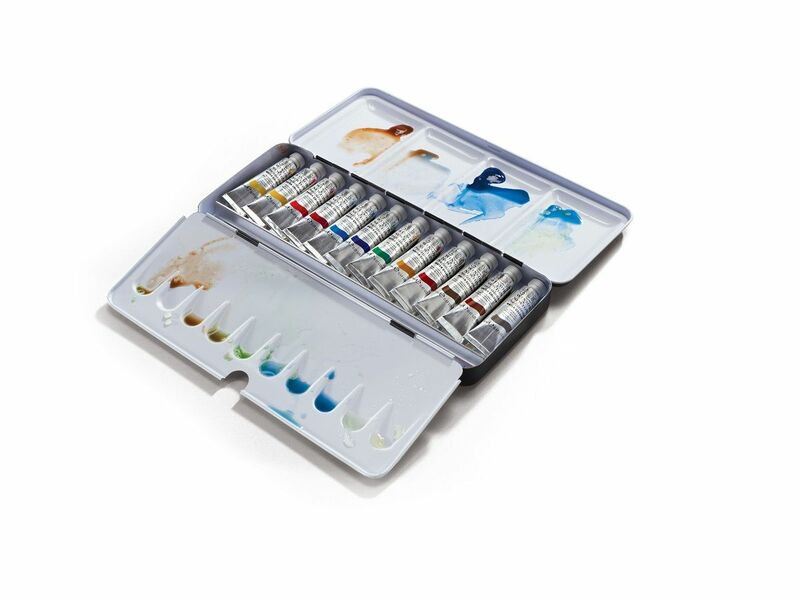 From drawing to water - Winsor & Newton Professional Water Sticks are the ultimate drawing and painting tool.